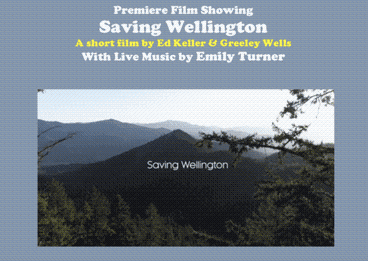 Name: Saving Wellington - Free Movie Showing! Save The Wellington Wildlands Council invites you to free film showings, at the Applegate Library, showcasing our beautiful Applegate Valley! Our featured film - created by local film makers Greeley Wells and Ed Keeler - explores the rare and diverse 7527 acre Wellington Wildlands, located in the hills north of Hwy 238 between Ruch and Applegate. The film reveals this hidden jewel's beautiful wildflowers and sweeping meadows, oak woodlands, madrone groves, old growth conifers, and incredible views! 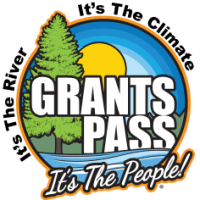 Please join us in this exploration, as we work together to protect the natural treasures of our local area for the children of generations to come. This event is free and open to the public - donations to Save The Wellington Wildlands are much appreciated!